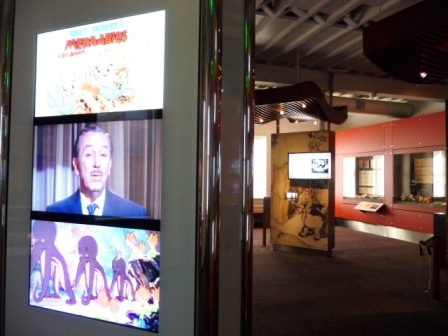 Check out the Disney Museum in the Presidio. We spent hours there the last time I went, and we didn’t have a kid with us! Park right in front for free on a Saturday morning, and enoy the multi-media and interactive demonstrations, and really coming to know the great man who was Walt Disney.